You require them, we have them. As Western Canadian Mortgage Brokers we receive discounted rate offers from over 60 lenders for Canadian Mortgages on a daily basis. We also receive periodic rate specials that we extend to our Clients whenever they become available, wherever you live in Canada! Are you self employed, a commissioned salesperson, incorporated, new to Canada, or just have a scenario that’s a little “out of the box”? We never turn down the easy mortgages but we also like the challenge of complex approvals that require creative solutions. 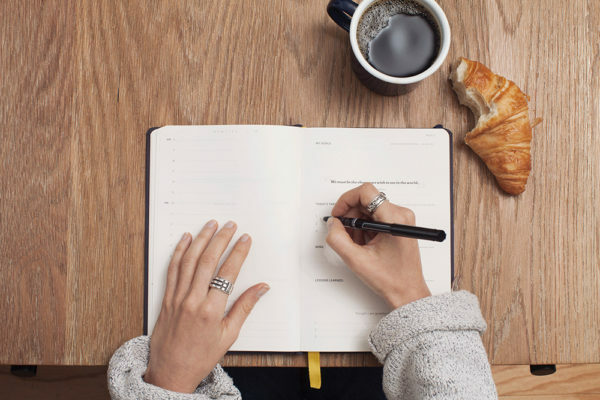 BlueTree Mortgages WEST mortgage brokers work with lenders every day and understand how to structure your mortgage for approval. 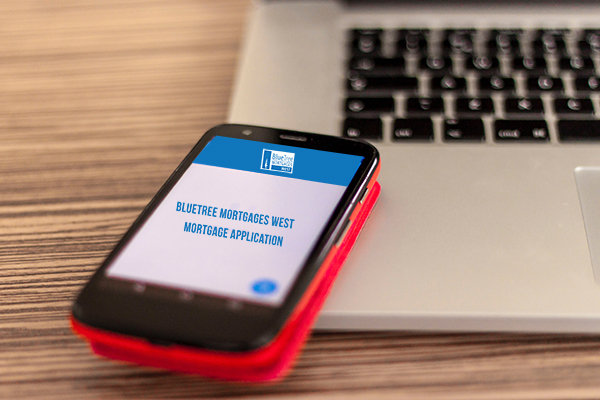 Many of our Clients enjoy the convenience of us coordinating their mortgage approval by phone or email, however we’re also available to meet at your home, work or in one of the BlueTree Mortgage WEST offices. In addition to traditional business hours, our Western Canadian Mortgage Brokers can meet you in the evening or on the weekend – whatever is most convenient. We’d like to have your business and we’re prepared to earn it! All lenders are not created equal; we understand what makes them different and we recommend the mortgage solutions best suited to your needs. Did you know that you can have your mortgage approved today? Give us a call at BlueTree Mortgages WEST to find out how. We are over 70 brokers strong! With offices in both BC and Alberta, you can find a BlueTree Mortgages broker close to you that can help with your mortgage financing options. Click to see our team!